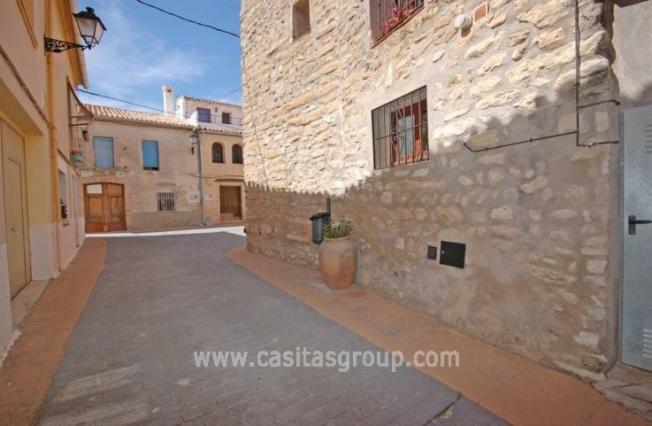 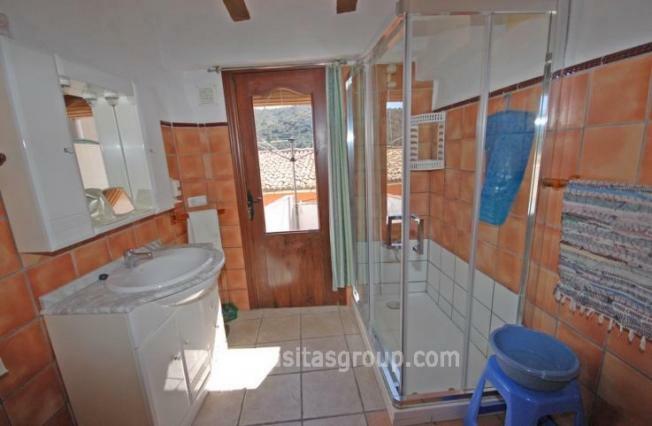 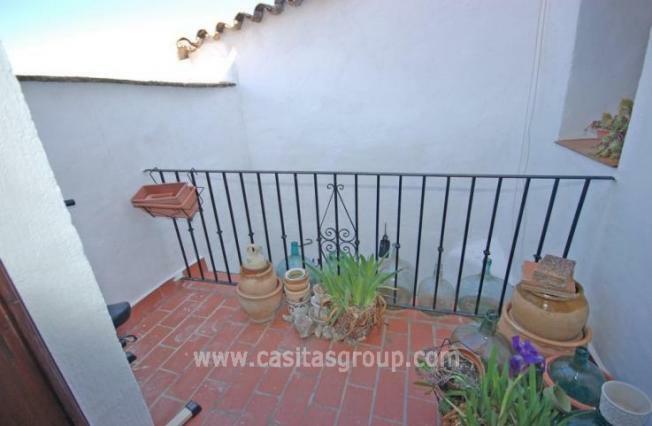 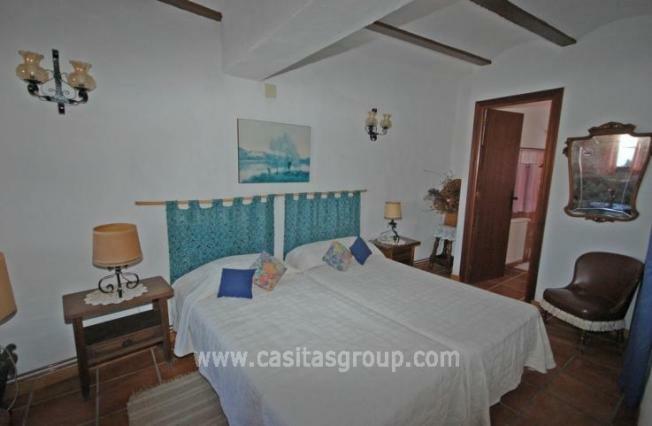 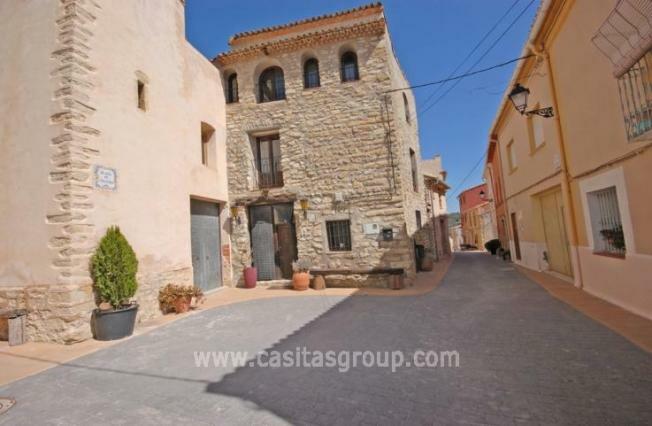 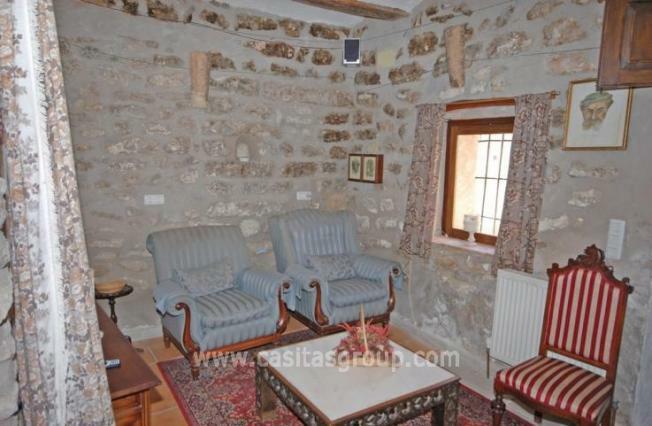 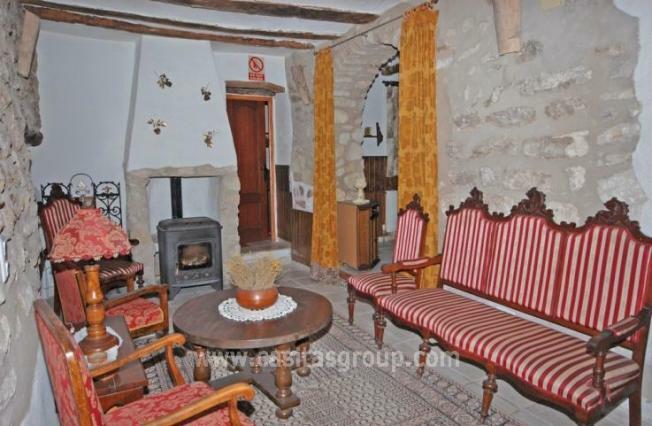 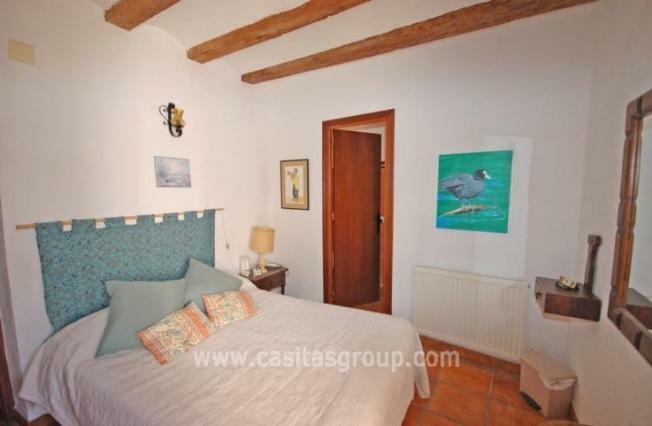 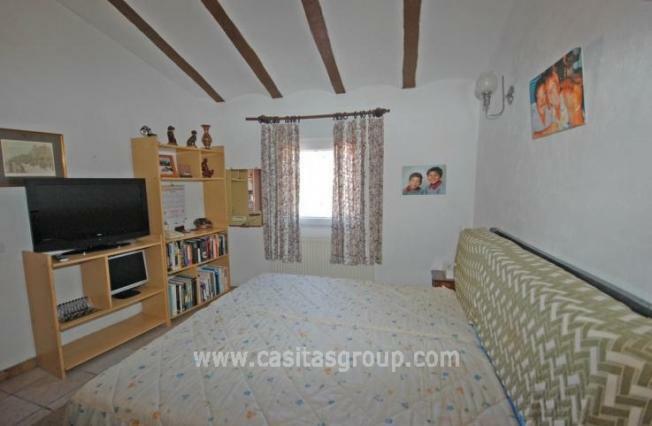 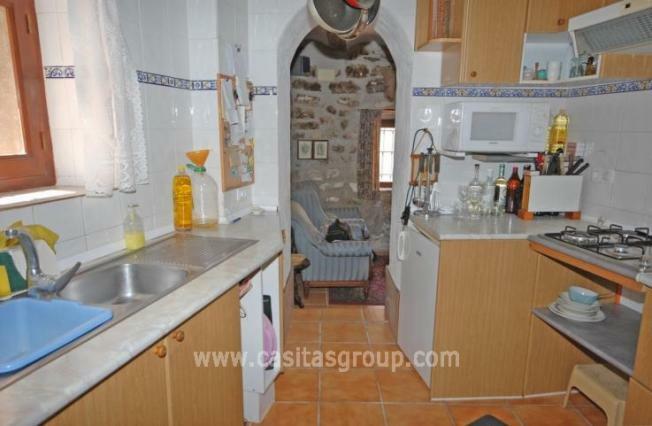 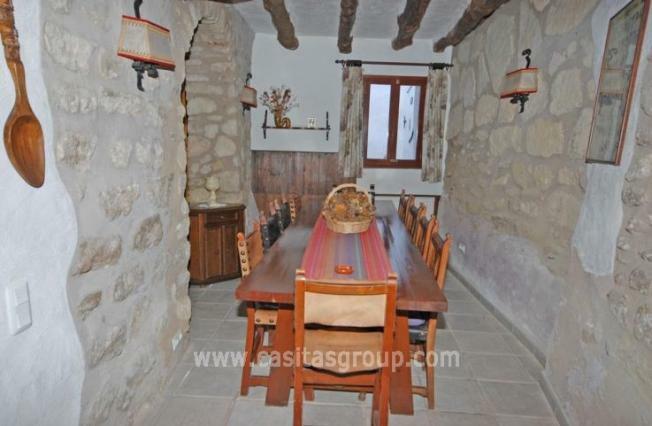 Amazingly located in this utterly charming and picture perfect Village next door to the Church with centuries old design stands this character Townhouse with sufficient accommodation for the largest family gathering as it was a B & B in the past catering to Country Lovers enjoying the real Spanish lifestyle. 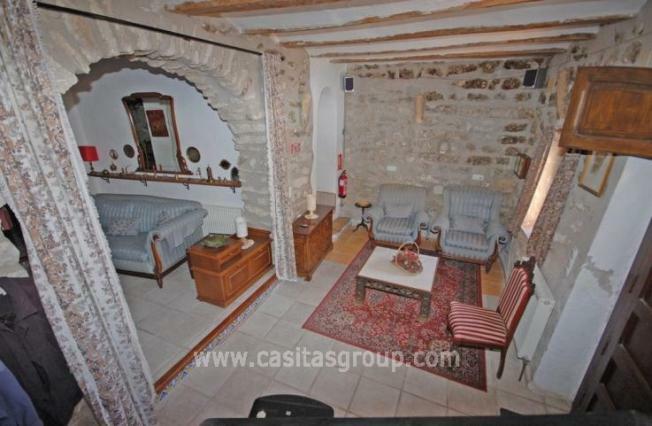 The Wooden door leads into a Reception Room with Feature Fireplace and Woodburner, Office Nook off, leading to a Galley Kitchen , an original Moorish Archway in exposed stone leads to a large dining room. 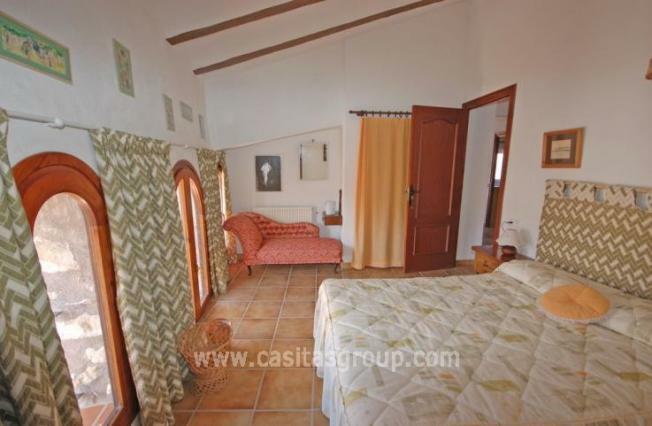 First floor has Bedroom 1 a Double with a Single Bed and en-suite Shower room, with a Juliet Balcony overlooking the Square. 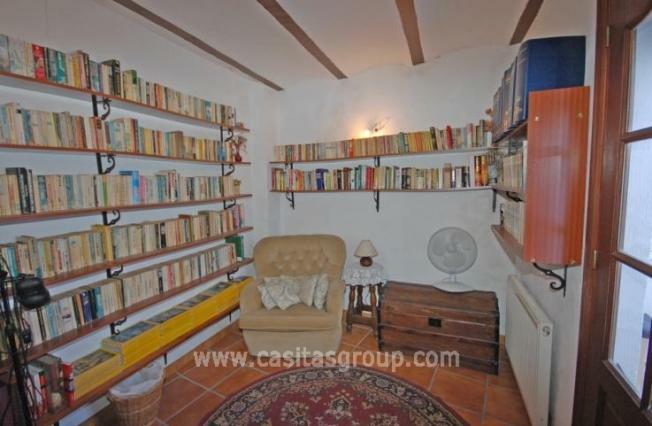 Bedrooms 2 & 3 are Twins with En Suite Shower Rooms, plus a Library with outside terrace. 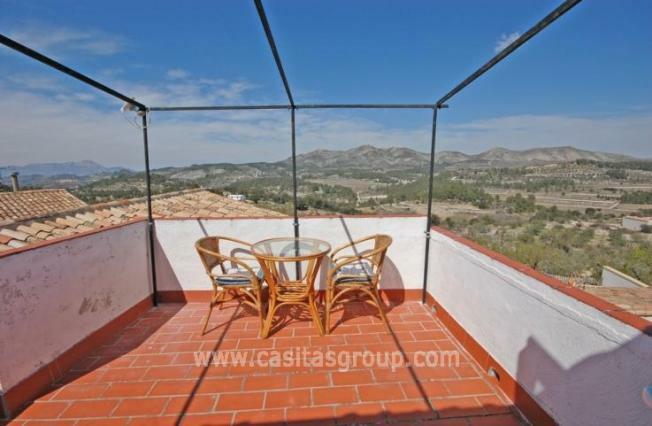 Second Floor has 3 further Bedrooms 2 Doubles and one Twin, all Ensuite, on this floor is a large outside terrace with fabulous views. 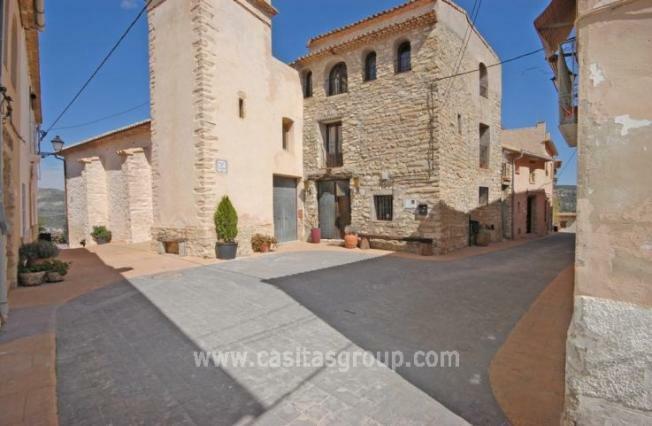 With so many extras including Gas Central Heating etc., Truly one of a kind!